Business cards are ideal for your business to develop and flourish. In an event that you have a meeting card, you're named as a professional. Without a meeting card, you're only a regular agent working to make it happen against the tide. While meeting customers, you need your custom business cards handy so you can immediately hand them out. But keeping them loosely in your pocket will ruin them, or lose some of them. With a huge amount of visiting cards being given out, you need A Business Card Holder to keep them safe. A custom logo printed Visiting card holder marks a status symbol. Our Business card holders are multi-purpose. You can store your ATM card, credit card, identity cards and more. You can gift a cardholder case with the company Logo printed to your employees and clients. Personalized business card holders are an impressive indirect way of promoting your brand. PromotionalWears provides a fairly wide variety of leather card holder, metal credit card holder, steel card holder case and many more. Your company Logo/Name can be printed or engraved on your custom card holder. 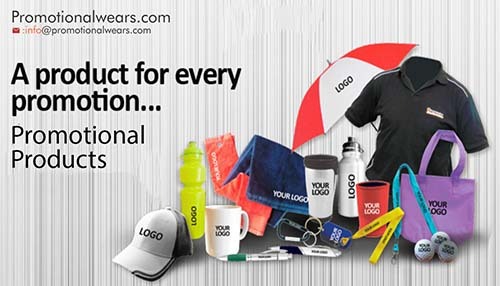 We deliver personalized promotional products all over India. Including prime cities like Indore, Jaipur, Bhopal, Jalandhar, Lucknow, Delhi, Mumbai, Navi Mumbai, Nagpur, Pune, Ahmedabad, Cochin, Kolkata, Mysore, Udaipur, Patna, Surat and numerous different areas in India. Promotionalwears one of India's dominant online printing superstore. We are an unconquered leader in the field of customized corporate, individual printing and gift requirements for Business Card Holder. We are founded with a vision to bring quality and services for all those customers going for online printing specially for Business Card Holder. We keep innovating in the field of the garment and corporate gifts to ensure that our customers have the freshest aroma of the products. 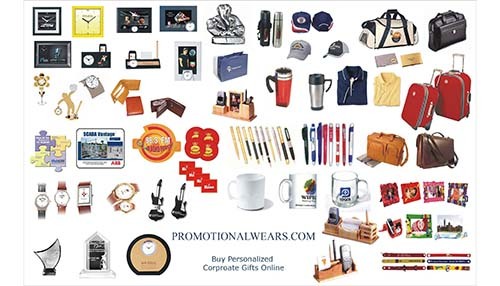 We offer an enormous and diversified range of corporate gifts and promotional items like Business Card Holder ,Branded T-Shirts, Custom caps, Custom sports wears,Personalized uniform, logo printed bags, laptop bags and many more varity of Business Card Holder. We are privileged to have an innovative team who comes with a new product idea every week of which a customer has not even pondered our team is ready to deliver such products. Such a level of innovation one can experience only at Promotionalwears.